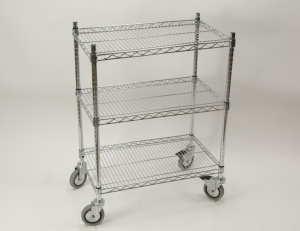 ﻿ Commercial Wire Shelving,Restaurant Wire Shelves,Wire Racks,Posts,Clips,Brackets,Casters and More. 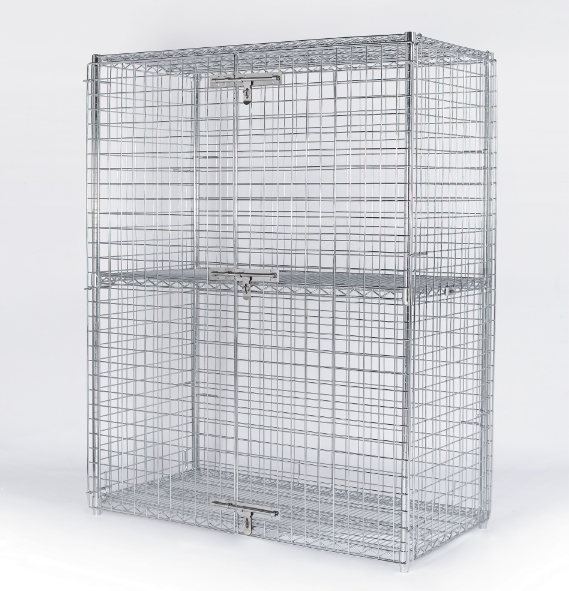 Security Storage Liquor Cages at Wholesale Prices. Restaurant Wire Shelves sold Individually So You can Custom Make your Own Restaurant Wire Rack. 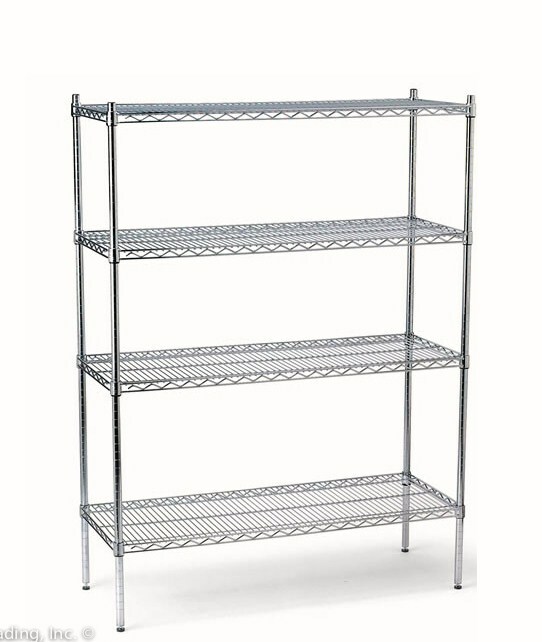 Our Wire Shelves are also Compatible with Metro Wire Shelves, Eagle Wire Shelving, and Nexel Wire Racks. 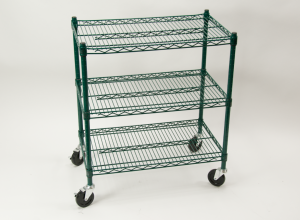 Weight Capacity for Commercial Wire Shelf is between 600-800 pounds each.